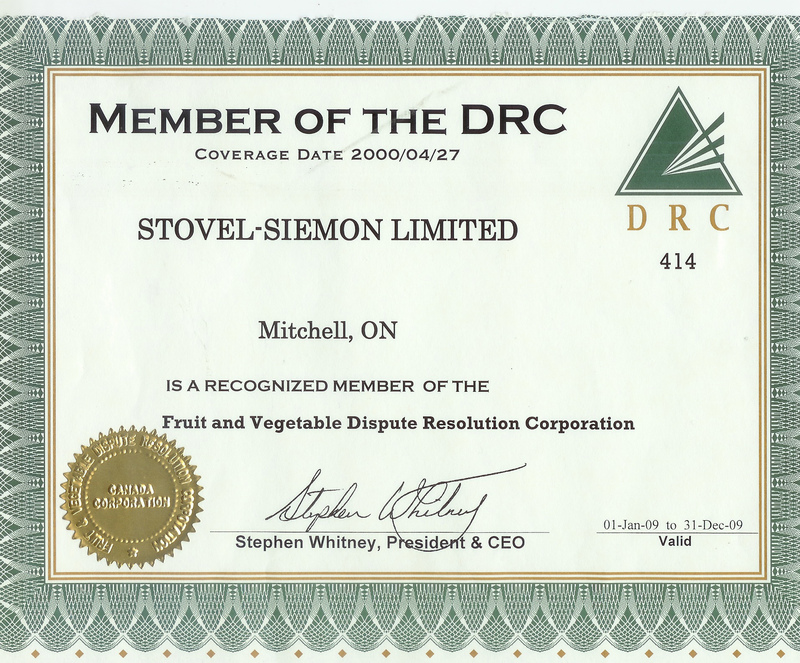 Stovel-Siemon Ltd was established in the early 50's. It is now run by the second generation, with the third on the way. We are grower, packer and distributor of RUTABAGAS, carrots, cabbage, romaine lettuce, hot house tomatoes & clusters, cucumbers, Beets and peppers. 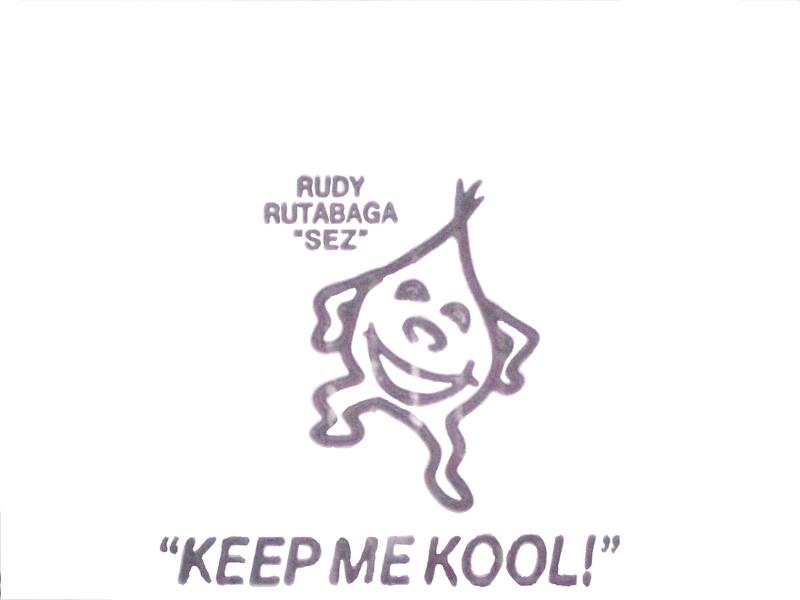 Keep rutabaga's in a cool dry place, or in the refrigerator, Waxed rutabagas can keep up to 3 months long. Storing correctly is important when enjoying this vegetable.